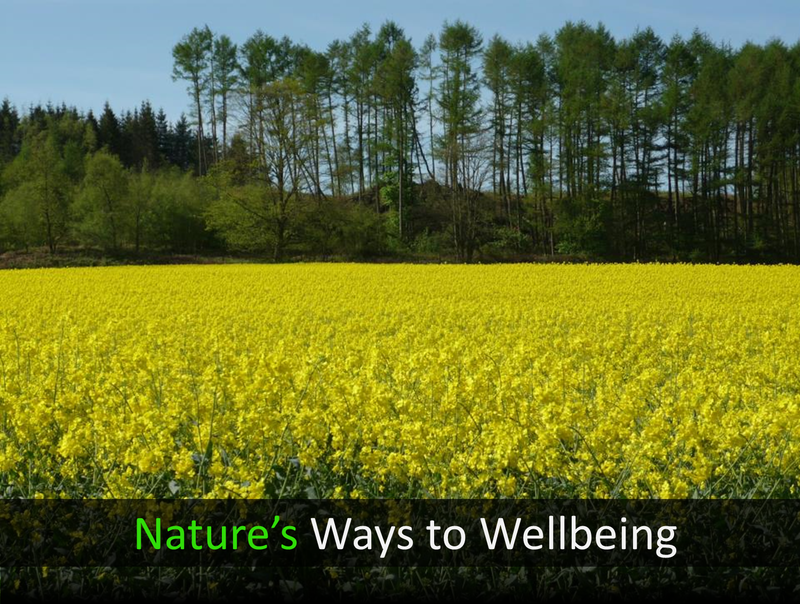 The ‘Ways to Wellbeing’ are a set of evidence based actions which promote personal health and wellness. They are simple things that any individual can do in their everyday life to preserve and improve their own health and wellness. They’re being used by health organisations, schools and community projects across the UK to help people take positive actions to improve wellbeing. In lots of different ways they help to bring health promoting activities into people’s everyday lives. Of course here at Human-Nature we advocate getting out into green space and using nature as great ways to promote healthier living – click on each icon logo below to find out how nature can help you find your own ways to maintain your physical and mental health and who knows maybe even improve your overall happiness. Designed around the ‘Ways to Wellbeing’ – and using ‘nature’ and ‘natural landscapes’ the medium, our services provide people with access to health promoting outdoor activities and experiences which take place in naturally therapeutic landscapes and green spaces – promoting recovery, restoring drained resources, rebuilding self-confidence and inspiring a return to a personal sense of wellness, then provide interests which can provide on-going resilience and a means to stay well. 4MeHealth’s approach is to introduce wellbeing, health and nutrition in a non-judgemental manner into the day to day activities of employees. Recognising that employees live busy lives, not only having a work life but that they are mums, dads, carers, husbands, wives and many more things outside of the work environment. Our wellbeing, exercise and nutrition campaigns are aimed at demonstrating small changes which can be built into everyday life, followed by ongoing sustainable support programmes, impacting not only the workforce but the wider community. Our team have developed a range of thought provoking communication sessions for staff providing education, guidance, and coaching on topics such as diabetes, coping with shifts, mind first aid, dealing with back pain as well as healthy eating. Being near neighbours of Human-Nature Escapes CIC on the Keele campus, with a shared interest in promoting workplace wellbeing which might also impact healthier behaviours in the wider community, we immediately saw a synergy between our two organisations. Hopefully, we have complementary services to offer, but with a shared enthusiasm and a common interest in supporting people to improve their wellbeing. We wholeheartedly support the ‘ways to wellbeing’ and are particularly pleased to be associated with the ‘Connect’ way to wellbeing – which emphasises the need for people to ‘connect’ by socially interacting with one another. We are also keen to support Human-Nature‘s ethos of connecting to nature as a means of maintaining both ‘mind’ and ‘body’ health and look forward to partnering with them in providing local clients with green exercise and art for wellbeing services, which sit nicely alongside our own guidance and support on workplace wellbeing, exercise and nutrition. Cox Bank Publishing works directly with amateur sportspeople, sports clubs and county and national sports associations to capture new writing on sport – generally sporting stories or accounts of a race, an event, a competition or a memorable moment. They work to support community wellbeing by promoting sport and active leisure as a means to be fit and healthy, whilst supporting literacy in schools through writing about sports achievement – so encouraging a life-long love of sport and participation at whatever level. The Midlands has been the engine room for British industry, commerce, philanthropy and social change since the middle ages. SSE Midlands is growing the social economy in the region. 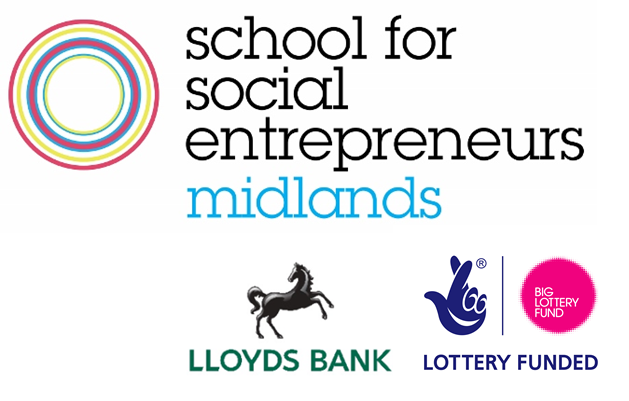 The Lloyds Bank Social Entrepreneurs Start Up programme is aimed at social entrepreneurs in the early stages of development who have been operating for less than two years. The programme is free to attend, provides 14 days of learning over 12 months, provides a mentor from Lloyds Banking Group and a grant from the Big Lottery to help get the idea off the ground. Human-Nature Escapes CIC are on the 2016/17 cohort of 40 budding social enterprises/social entrepreneurs from the Midlands area. 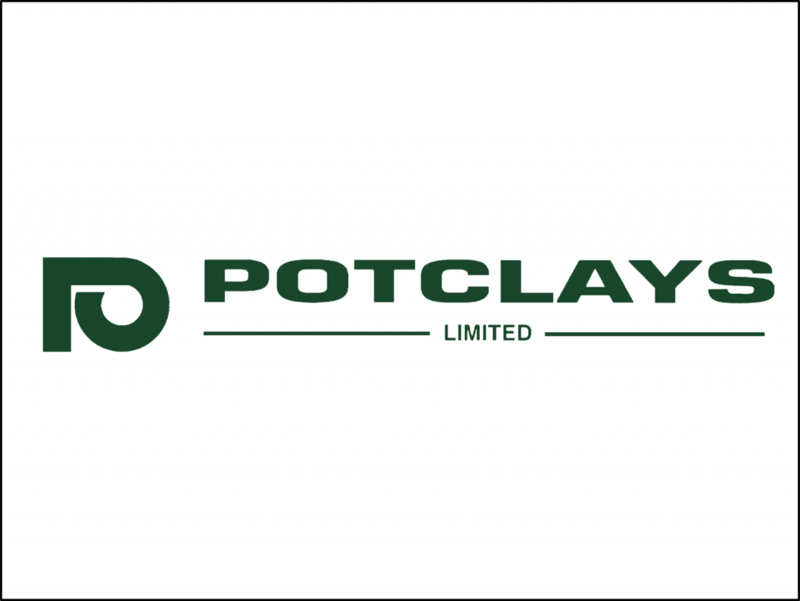 Our clay business was initially founded in 1932 and with over 50 years in the service of the studio pottery and education communities we have become one of the best known names in our market. Our family company is now in its fourth generation and therefore heritage is very important to us and so is our place in the wider ceramic community. 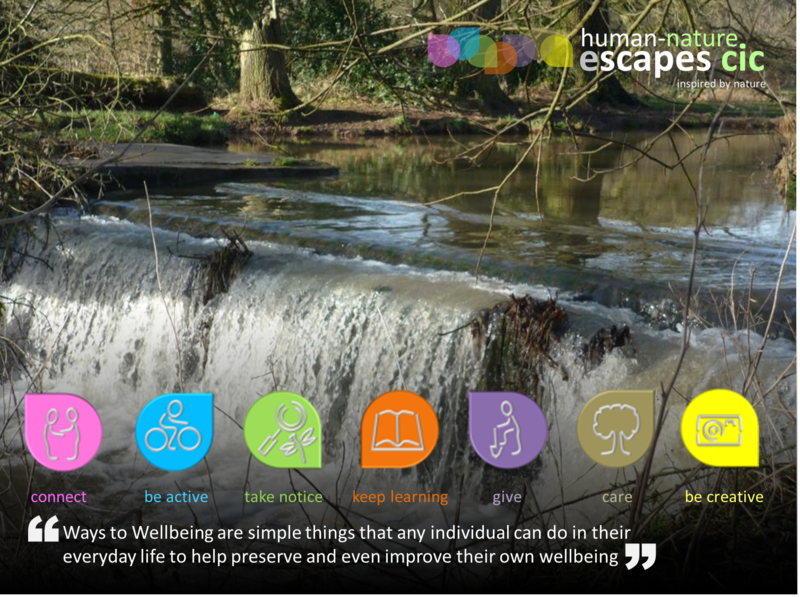 We are pleased to be supplying Human-Nature Escapes as a local community interest company with materials, tools and equipment, and so pleased that they have chosen pottery making as a therapeutic and creative activity for people to enjoy to improve their health and wellbeing. We are proud to be associated with the ‘Be Creative’ way to wellbeing – particularly as our local heritage has, over generations, been so interwoven with the creative talents of this area. Historically, so very many local residents relied on pottery making for employment, but now equally, many people, both locally and across the world, are enjoying pottery making purely for pleasure as a hobby and leisure activity. Our premium-quality clay bodies have a worldwide reputation, especially our unrivalled panmilled bodies, which are manufactured using traditional machinery and a process unique within the industry. We have a highly qualified and experienced team of engineers building top-quality kilns for hobby, educational and industrial use, all helping people (like the artists and participants at Human-Nature Escapes) to ‘be creative’. 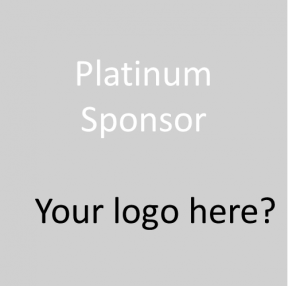 Business Partner Sponsors | sponsor a wellbeing logo? We are currently seeking a main business partner sponsor for each of our logo icons in addition to those already secured. 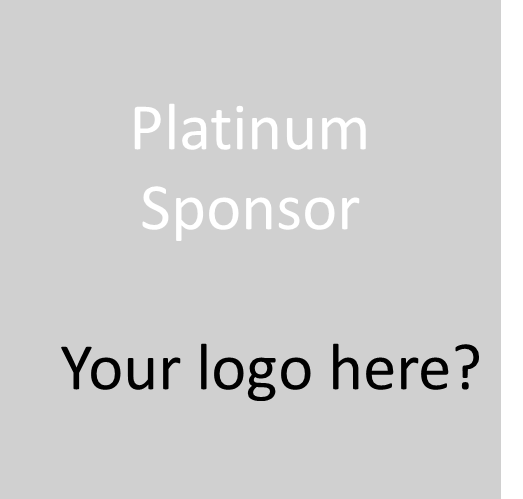 As a Human–Nature Platinum Sponsor your organisation will receive high profile publicity and positive P.R. within our website in recognition for your corporate social responsibility (CSR) efforts. Your company logo will be matched to one of our ‘Ways to Wellbeing’ logos on this page for a period of one year. Please Contact Us if you are able to offer sponsorship in the way of financial support, funding or alternative pro bono services. We’d welcome your support in partnering with us as one of our main sponsors. If your a corporate business or health or social care providing organisation there are lots of other ways to get involved and support us. We offer a range of services supporting business, including team building events, office away days, volunteering opportunities and programmes to help your employees stay fit, well and resilient. Alternatively you might like to purchase some of our framed landscape photography or artwork pieces for display in your premises. These are all great ways that your organisation can show its ‘human-nature’.